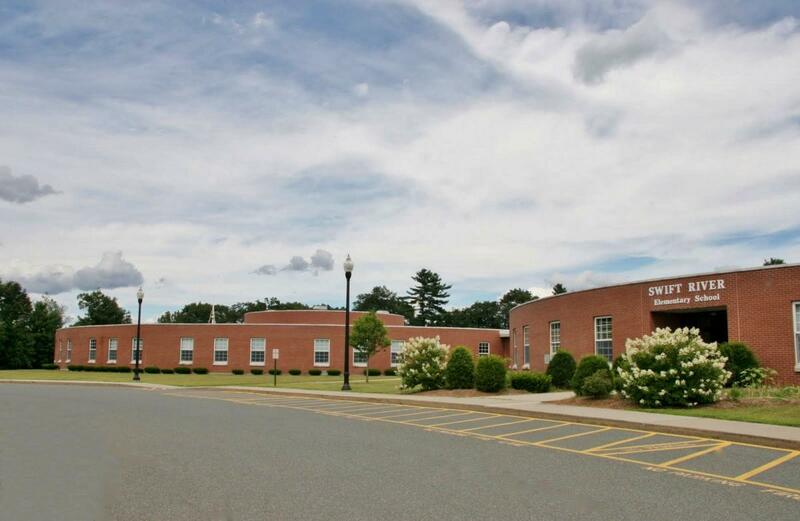 Our Mission: The mission of the Belchertown Public Schools is to ensure that every student meets with success every day. To that end, we pledge to ensure that we have rigorous, standards-based curriculum; instruction designed to meet the needs of diverse learners in every classroom; access the global learning community via state-of-the-art technology in schools that are communities of respect and civility for all. Please check your e-mail for the most current newsletter.